Jiraiya is a legendary character from the nineteenth-century tale Jiraiya Gōketsu Monogatari (児雷也豪傑物語, “The Tale of the Gallant Jiraiya”). 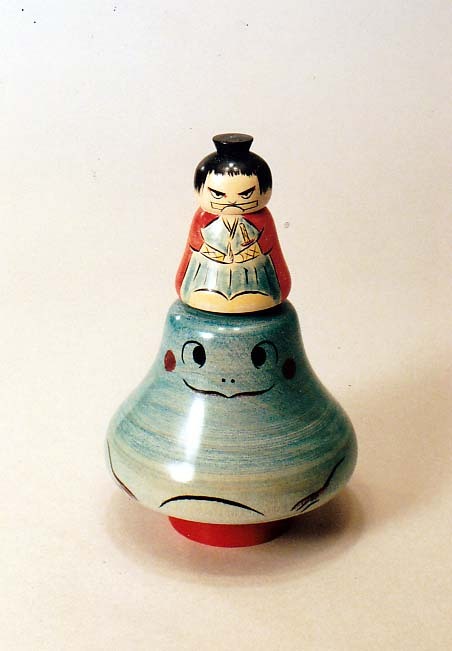 He is often depicted riding or shapeshifting into a giant toad, and is popularly considered to be a folkloric ninja. Jiraiya has been adapted in various pop-culture forms from the nineteenth century to the present day, including novels, kabuki, film, and video games.